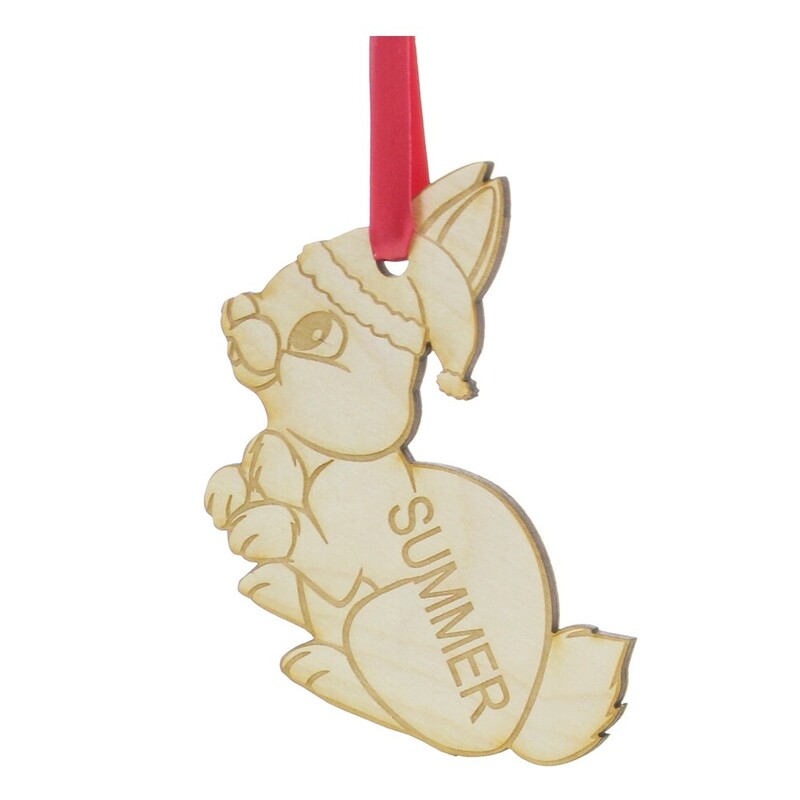 Personalised Engraved Wooden Bunny Rabbit Christmas Tree Decoration. This amazing unique Bunny Rabbit decoration measures 10cm high. It is made from 3mm thick ply wood.